The review article is the opposite of my vague recollection that is was made for AR mags as a NATO standard, but worked better with proprietary ones. According to this, it prefers AR mags. So, what was the function issue in the video? If this thing ran like a Swiss watch I would order one. ...been better off if they just scaled down the .308 rifle like HK did. Maybe. Although weren't many of the problems related to poor quality control with the ammo and the mags? Honestly, I don't know and don't know a lot about this particular rifle. But given what I know about the HK series and original CETME's, they seem to have done a lot of convoluted stuff that doesn't make any kind of sense. As a for example, why on earth would you not maintain a swing down trigger group? The thing I find the most interesting is how much lighter the CETME L is than an HK33. 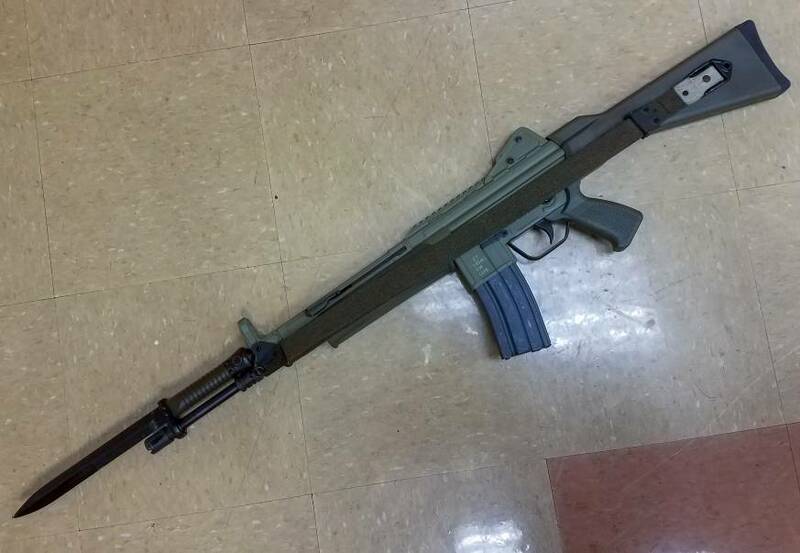 What did CETME change to knock over a pound off compared to the HK33? I'd like to know how they dropped the weight as well. I have a Zenith Z43 SBR that runs like a champ, but it's a heavy beast. 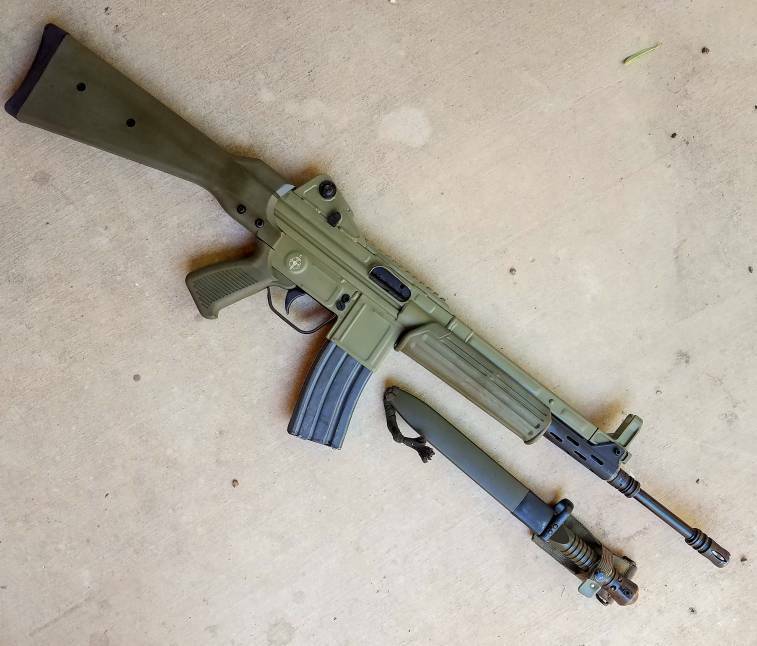 Vickers green AK sling or used Spanish surplus? I might take the arfcom approach and "buy both." Maybe Blue Force Gear will have a sale over the Easter weekend. I found what I believe is the correct sling off eBay. This is a CETME B/C/L sling I won at auction Wednesday. The seller shipped it priority and it was actually waiting for me in my PO box this morning.